Things remain exciting. Whever a smart aleck again verbosely proclaims the downfall of jazz, complains that current protagonists cannot think of anything else than quote the past and their heroes and the music as such is no longer relevant, then some young guy comes along at the same time and brazenly thumbs his nose at the spirit of the times. You can marvel at such not the least in the jazz thing Next Generation series, which also proves in its 67th release that precisely jazz is an entertaining, individual, modern and relevant art form in every respect in the waning first decades of the 21st century. This time, the personalized enlivenment comes under the name of Christoph Beck, who comes from the Swabian region of Germany, studied in Stuttgart, Vienna and Wurzburg, and has played in the Baden-Wurttemberg Youth Jazz Orchestra and the German Youth Jazz Orchestra (BuJazzO). He is a highly talented tenor saxophonist who was awarded the “Young Lions Jazz Award Stuttgart?? 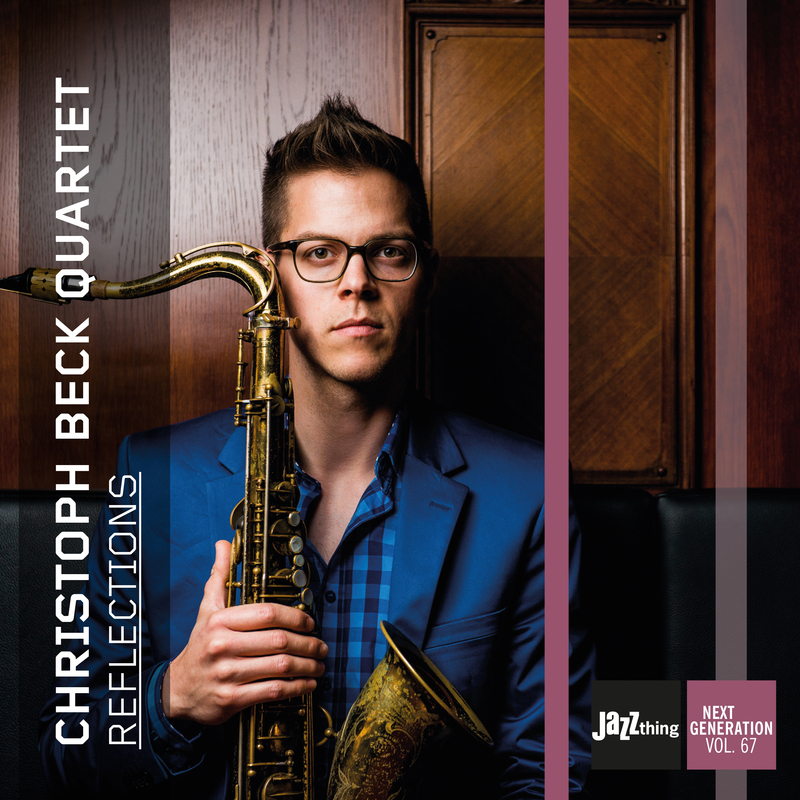 "An amazing debut by this great jazz quartet on a high level."